HBC’s commerce platform is constantly evolving to support new business requirements. 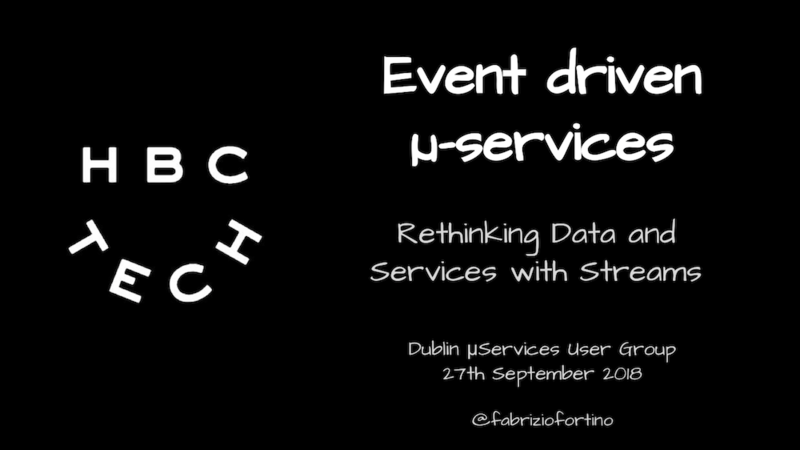 Our platform’s microservice architecture enables engineering teams to rapidly build and deploy new features. 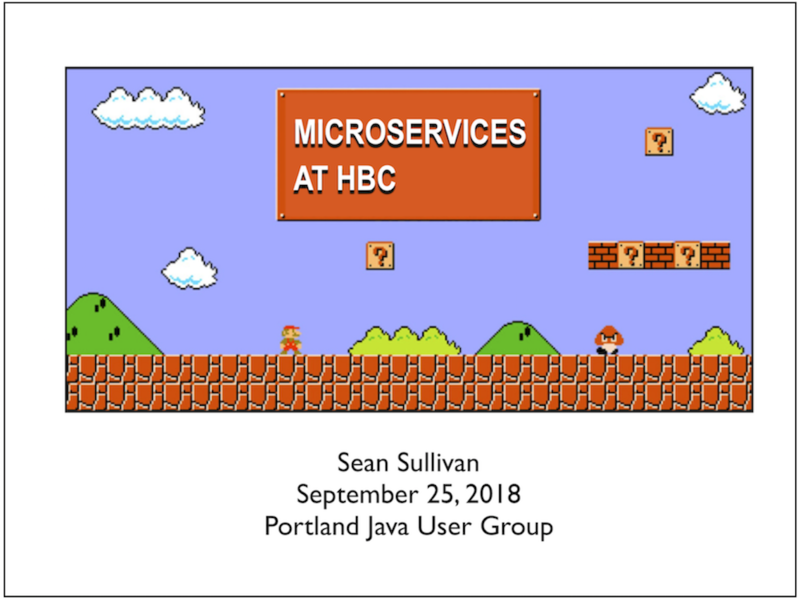 In September, HBC engineers Fabrizio Fortino and Sean Sullivan gave presentations about the past, present, and future of microservices at the Hudson’s Bay Company. The Capital Region AWS User Group met on January 18th at the Nanotech Complex in Albany New York. CommerceHub hosted the meeting at their main office.